These are all just myths about video marketing and if you believe in the above, you will be really surprised after reading this article. Most people can smell a sales-pitch a mile away and this should not be your goal. Your aim should be to build a strong connection with your customers when you’re using video. Forget about the old-fashioned sales pitch! Don’t focus too much on your product, instead build a trustworthy relationships with your customers by showing your willingness to meet your client’s needs and provide them with what they want. Creating customer testimonials is a great way to up your social selling cycle. Remember that the social selling cycle is not only about building relationships, but also about what has had an impact on your customer. The best way to do this is to become part of your customer’s world by communicating with their peers and people they trust. One example of this is to create a testimonial of a company they really identified with. Your job as a business is to share pertinent videos socially on various networks. These two go hand-in-hand and remember that video is very shareable content and it can be fun and light. 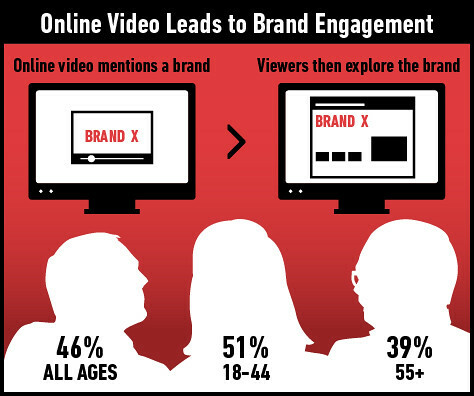 Your customers want to know what is going on with your business and video is a great of sharing that info with them. The future of video is on the rise, so you better get up and start your social selling cycle by using video marketing. Remember that your customers want to feel special and important and with video this is totally possible. Why not to share with us how you have personalized your social selling cycle with video?